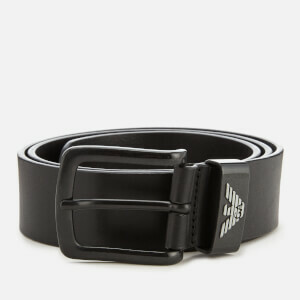 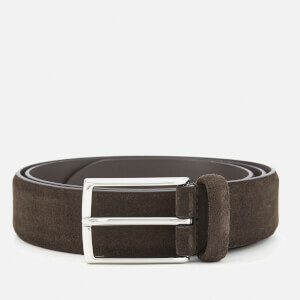 Smooth black leather belt from HUGO. 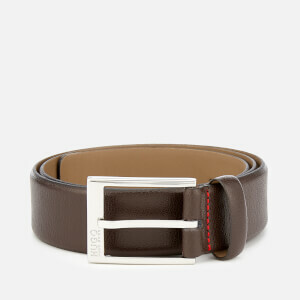 The ‘Gal-L’ belt is decorated with a halved, lasered HUGO logo pattern that alternates regular and reverse designs. 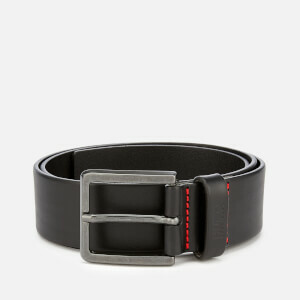 A polished black pin buckle with an engraved logo and stitched detail in the signature HUGO red colour completes the design.